With over 20 years of experience, Waterbabies is committed to nurturing the development of the whole child through aquatic education. Using our unique and comprehensive curriculum, our dedicated instructors work to ensure that all members of our community have the skills to be safe and confident in the water. Waterbabies offers programs for infants through adults. We use a gentle, loving, child-centered approach to teach basic swimming skills such as submersion, back floating, kicking, reaching, and breath control. Our youth classes and swim team prep are taught with our core values applied to more advance techniques. Play is learning and learning is play! Through play activities in their early years, children learn much about what it means to be human: creativity, self-confidence, the rewards of curiosity, interacting well with others, and more. We apply this philosophy in our curriculum through the use of developmentally appropriate songs and games to introduce water adjustment, safety, and basic swimming skills. Whether you are in the water with your child or your child is swimming on their own, we partner with you in the aquatic education of your child, welcoming questions and feedback about the experience along the way, to ensure we are all playing well together! Waterbabies has taught thousands of children to swim and be safer in and around the water. 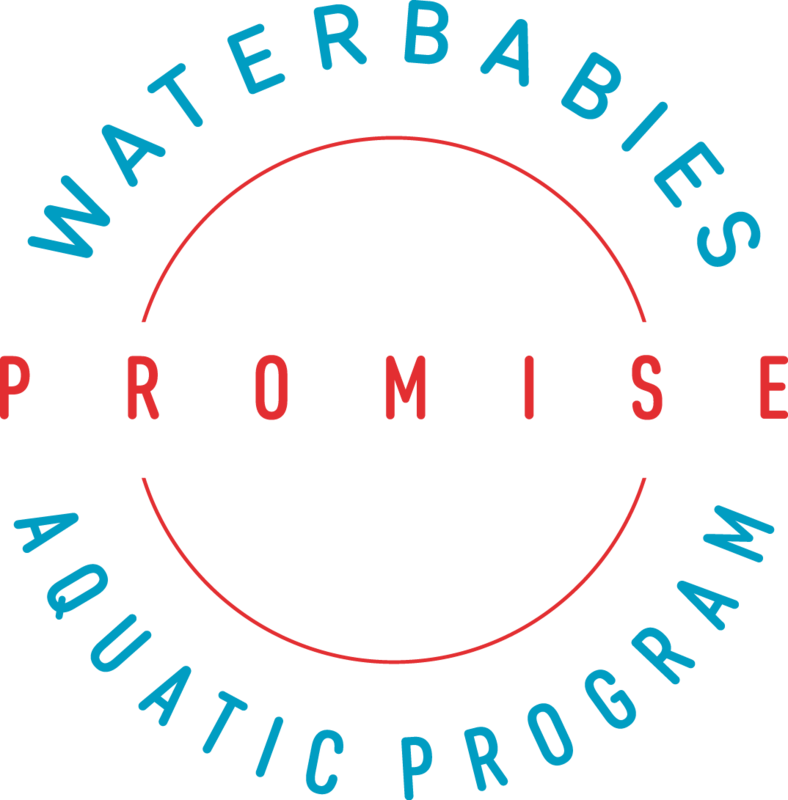 Established in 1997, the Waterbabies name and reputation have a strong, positive presence in the community because of the quality and longevity of our program. Our Director, Vera Garibaldi, has trained with world leaders in the field of Infant Aquatics. We empower parents to partner with us in the aquatic education of their child, supporting parent-child bonding and attachment. Our curriculum is based on years of research that continues to be updated. We use developmentally appropriate songs, games, and teaching techniques. Consistent with our commitment to excellence, our team is knowledgeable, responsible, dependable, and consistent. Instructors must complete over 80 hours of intensive shadowing, co-teaching, classroom, and in-pool training. With low instructor-to-child ratios, you can expect quality one-on-one teaching time. I took Waterbabies classes when my daughter was small. We left and tried two other classes at different pools that were closer to home. I am so glad we have returned; the quality of the classes is significantly greater than the others I have been to. I also love that Waterbabies is focused on safety and really teaching kids what to do when they are in the water (whether swimming or accidentally falling in the water). Thank You! We continue to be extremely happy with the Waterbabies program. Each session we think we might try to find something closer that doesn’t require a bridge toll (we live in Seattle) but then we see how well our son progresses and how much he enjoys practicing his new skills and we don’t want to mess with a very good thing. My son and I enjoy Waterbabies so much! Great bonding and safety experience. I tell all the moms I know to try it out. I really love this program and the instructors. We’ve been coming here for nearly a year now, and are totally satisfied. Our youngest started in PT1 at 18 months and they focus on developing good, safe water habits in addition to building a great foundation for swimming skills.